A true Disney classic, the magic of Frozen can be enjoyed all year long. 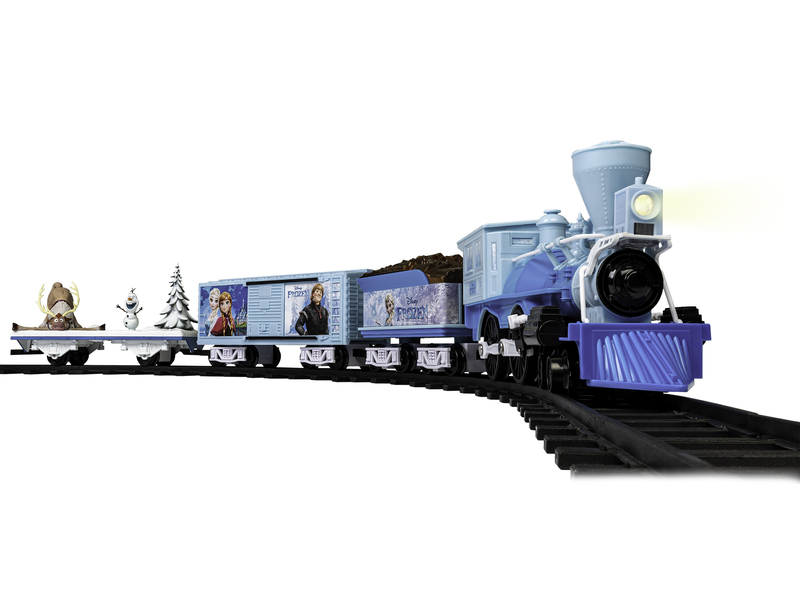 Kids will not want to let this battery-powered, remote-controlled train set go. Join Olaf & Sven as they ride along on an animated flatcar for a frozen adventure. Animated Flatcar – Olaf Spins!